Complete reconstruction and widening projects for municipalities, commercial centers and private subdivisions. 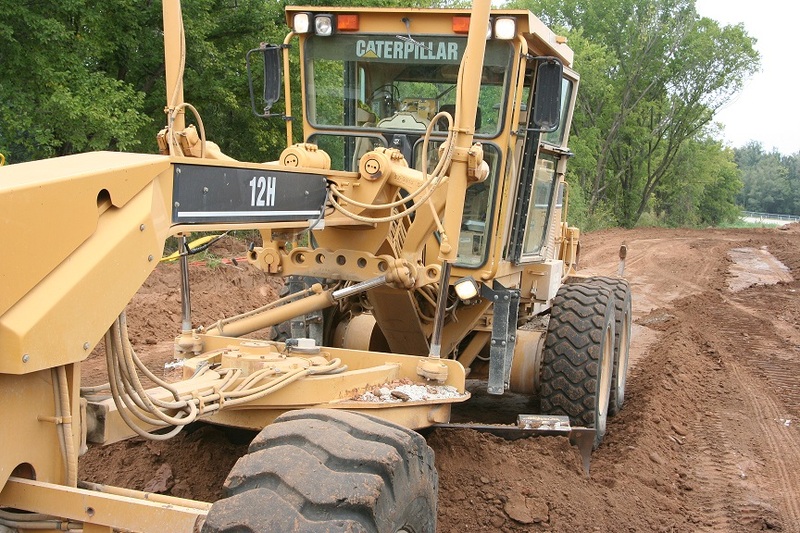 A&A Asphalt has experience in larger scale grading and stabilization in residential and commercial residence along with public roadways. A&A Asphalt has the latest GPS grading equipment. 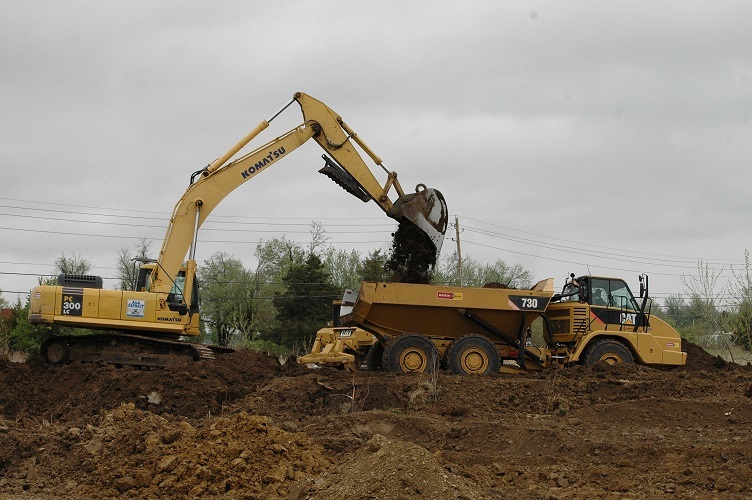 Other earthwork services include aggregate base placement, grading and stabilization. © 2015 A&A Asphalt, Inc. All rights reserved.